EAA AVIATION CENTER, OSHKOSH, Wisconsin — (March 29, 2019) — A roster of the most legendary American military aircraft in history, from iconic World War II airplanes to today’s most sophisticated flying machines, will be flying and on display this summer at EAA AirVenture Oshkosh 2019. The 67th annual Experimental Aircraft Association fly-in convention will be held July 22-28 at Wittman Regional Airport in Oshkosh, Wisconsin. EAA’s activities are being planned in conjunction with the U.S. Air Force Air Combat Command, the EAA Warbirds of America, and individual aircraft owners. 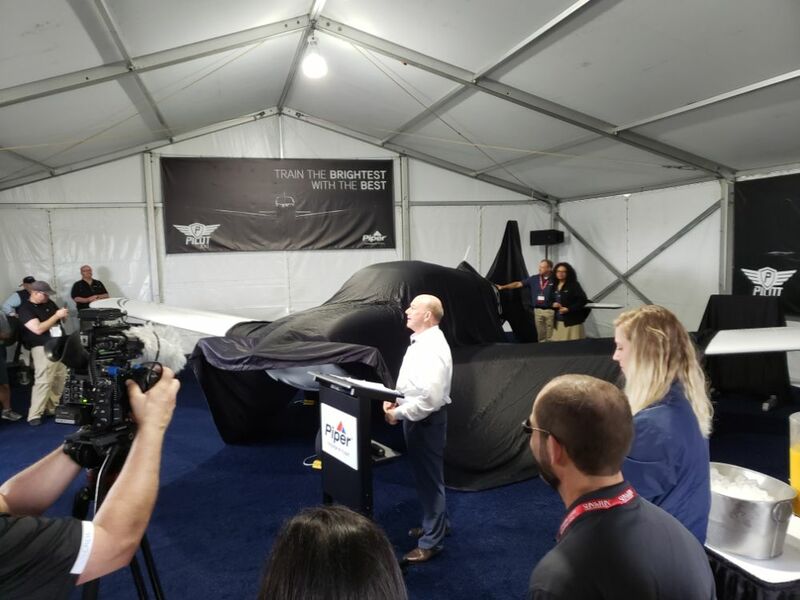 The activities will take place throughout the week, with some special programs designated for particular days during AirVenture’s seven-day run. U.S. Air Force Heritage Flights and U.S. Navy Legacy Flights involving historic and modern aircraft in formation, highlighting the legacy and evolution of military aircraft. More details, such as arrival and flight days for specific aircraft, as well as forums and evening programs, will be announced as they are finalized.